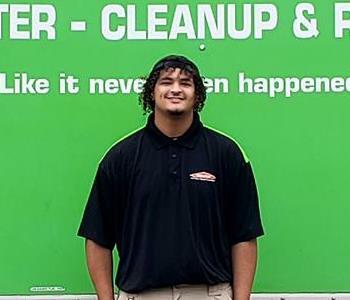 Clemente Rubio is a Water Technician at SERVPRO of Longview. 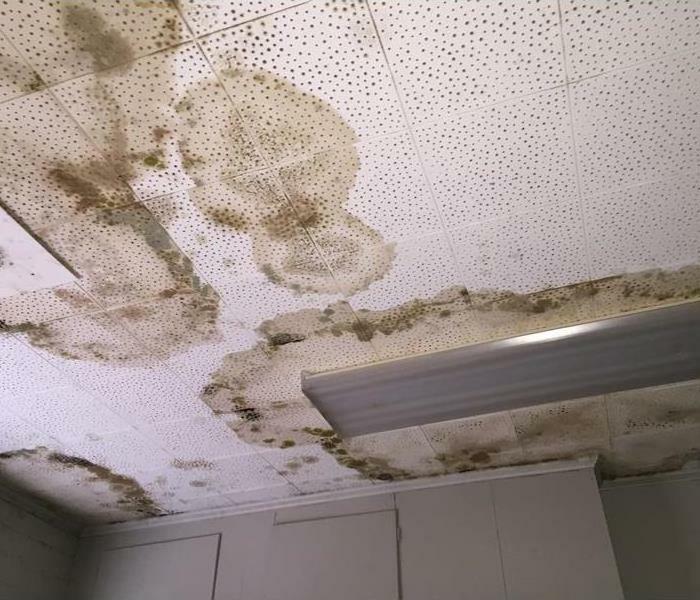 He has 14 years of experience and has the following certifications from the Institute of Inspection Cleaning and Restoration Certification (IICRC): Water Removal Technician. Derek Babin is one of our Water Technicians here at SERVPRO of Longview. 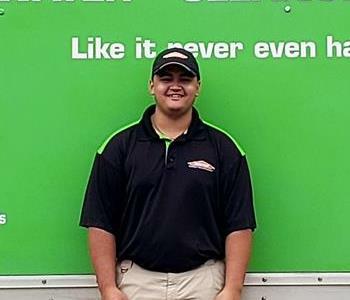 Derek has been working for SERVPRO of Longview for 4 months now and is a valued member of our water crew. 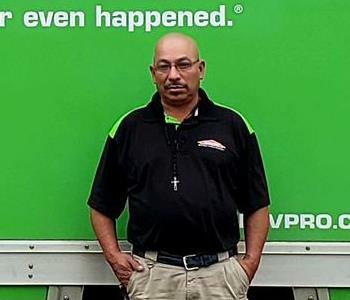 Erick Rosas is one of our Water Technicians at SERVPRO of Longview. 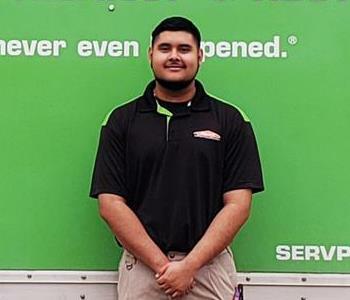 Erick has been working for SERVPRO of Longview for 4 months now and is a very dedicated and hardworking member of our water crew. Blake Williams one of our Fire Technicians here at SERVPRO of Longview. 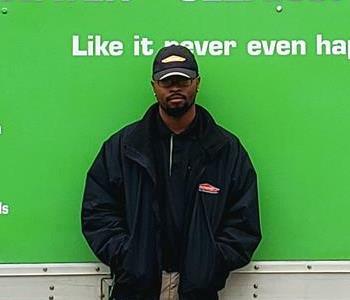 Blake has been working for SERVPRO of Longview for 4 months now and is a hardworking member of our fire crew. Chris Durham one of our Fire Technicians here at SERVPRO of Longview. Chris has been working for SERVPRO of Longview for 3 months now and is a valued member of our fire crew. 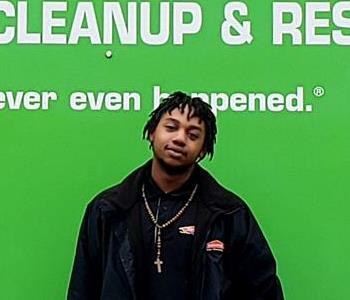 Terran Allen is one of our Fire Technicians here at SERVPRO of Longview. Terran is our newest technician and has been here for a month. We are happy to have him as a member of our fire crew.